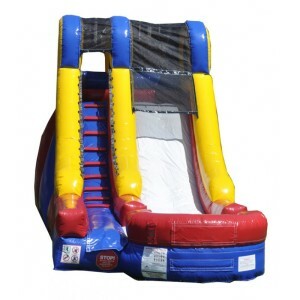 ​A to Z Bounce House Rentals in Belchertown MA has the best prices on water slide rentals in Western Mass. 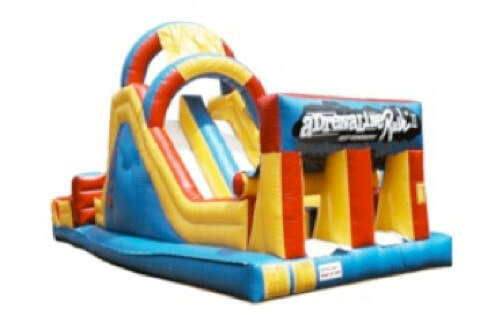 We are the leading provider of waterslide rentals in Belchertown MA. 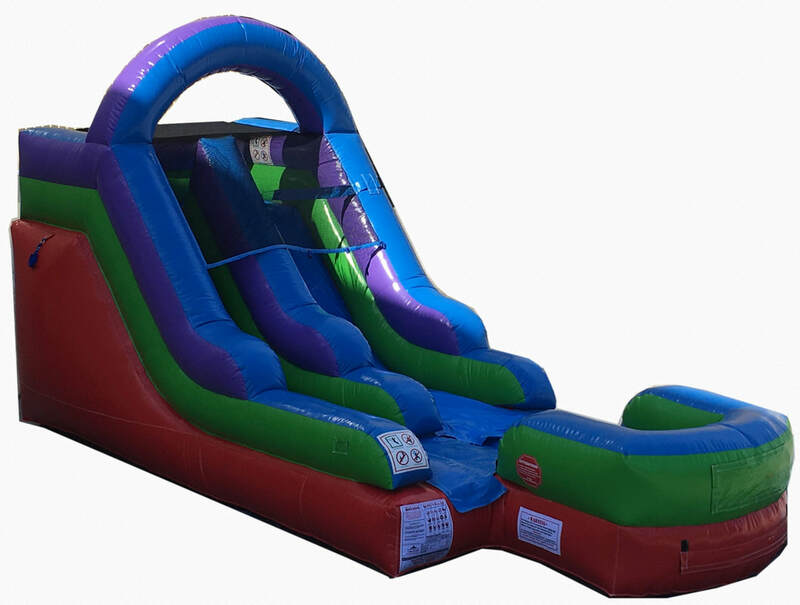 Our water slide rentals are sure to be a hit at any summer party! We only purchase high quality commercial grade slides. 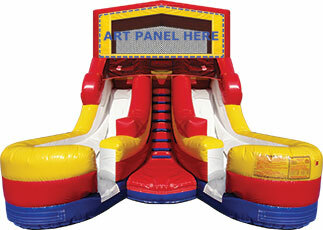 Water slides will have adults and kids sliding down into a pool of water. Waterslides are a fun way to cool off on a hot summer day. 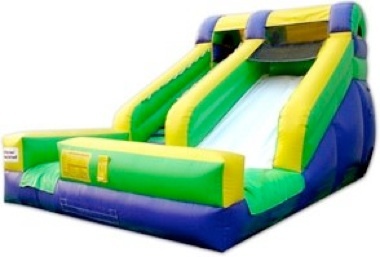 Kids all over Belchertown MA want a water slide rentals at their party! 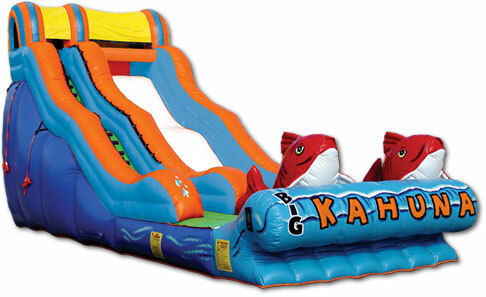 Rent our most popular and largest slide The Big Kahuna Waterslide Rental. 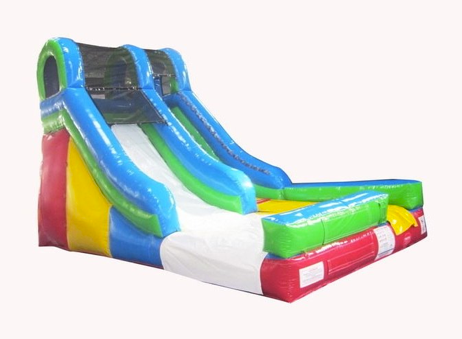 The Big Kahuna Waterslide is a party favorite. 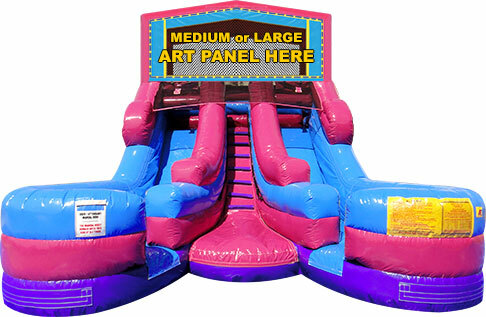 This slide is about 40 feet long and 20 feet tall. The big kahuna is sure to be the envy of the neighborhood. Big Kahuna water slide stands at an impressive 17 feet tall and 38 feet long. 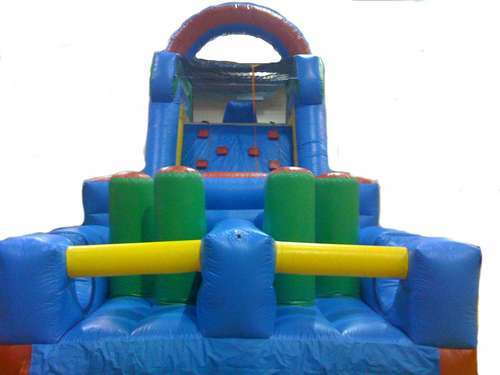 It is most popular for high school graduations, college graduations and older kid birthday parties.